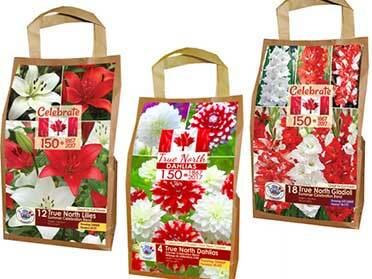 Are you looking for Canadian Celebration or True North bulbs? Look no further! Canadian Celebration Dahlias are now available for only $9.99. We also carry True North Dahlias, Lilies, and Gladiolus for $14.99. Don’t miss out! They’re selling fast.